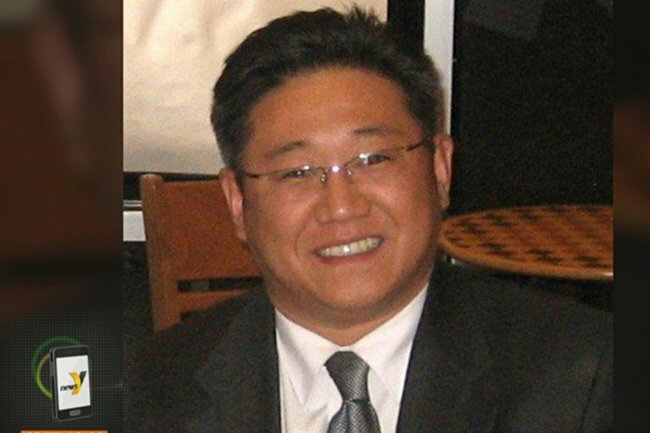 American sentenced to 15 years in North Korean prison. Recently, a BBC reporter traveled to North Korea under the guise of a school-sponsored educational trip in order to obtain more information about North Korea. The reporter made a short video documenting his trip and also interviewed defectors. He asked a defector, who wished to remain anonymous, about life in the gulags. “How did they bury the dead in the winter when the ground was cold?” The defector responded, “No, we don’t bury them. We leave the dead bodies in a warehouse until April. We bury them in April. When we go to bury them, they’re already rotten and totally decomposed. So, they are shoveled like rubbish and buried.” The defector further recounted that there are roughly 70-80 bodies in one hole, and that the camps are getting bigger, not smaller. Hopefully North Korea keeps with its trend of eventually releasing American prisoners, as no one should have to endure the cruel and inhumane punishment that Mr. Bae certainly faces while in a North Korean gulag. 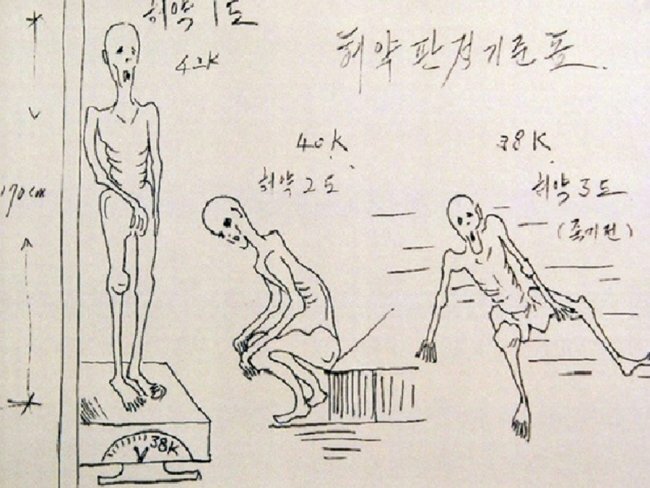 I recently spoke to a South Korean who said that gulags are likely considered the best example of crimes (against humanity) by the North Korean State from the perspective of South Koreans. This is because gulags are the most visible showing of atrocities against North Korea’s own people. I think this is understandable, don’t you? It seems that throughout history people need to see abuses before they can really start to understand them. North Korea’s tight control on information and limited foreign access makes it very difficult for the majority of the world to see, and therefore understand and care about, the incredibly egregious human rights violations and, arguably, crimes against humanity being committed by the Kim Regime. Although Kim Jong Il’s regime is marked by serious and prolific human rights abuses, it has not attracted the attention of the international community as much as other parts of the world. Kim’s regime is surrounded by a state-sponsored veil of secrecy which makes it harder for the international community to document and respond to his abhorrent behavior. Recently, that veil has been slightly lifted by intrepid journalists and defectors allowing brief glimpses into the lives of North Koreans suffering under Kim’s vast oppression. The evidence indicates Kim Jong Il’s policies have caused the death of millions of his own people through deplorable human rights violations. Shin’s story is, unfortunately, just one person’s account of life under Kim. There are so many more examples in spite of Kim’s control. The gulags are not the only place where human rights violations take place. Kim is accused of starving his own people and using international food donations to bolster the strength of his army. He restricts travel, denies free speech, the right to practice religion. Recently, Amnesty International reported Kim is responsible for the criminal abduction of 180,000 people. Grace M. Kang, A Case for the Prosecution of Kim Jong Il for Crimes Against Humanity, Genocide, and War Crimes, 38 Colum. Human Rights L. Rev. 51, 65 (2006). Editorial, North Korean Political Prison Camps Growing – Amnesty, BBC News (Asia-Pacific), May 3, 2011, http://www.bbc.co.uk/news/world-asia-pacific-13272198.